Young potatoes taste delicious and great. They are also very popular in Ukraine. I recommend trying these if you have fresh grown potatoes. 1.) Wash and dry Potatoes, In a large pot place your potatoes and pour in your water. 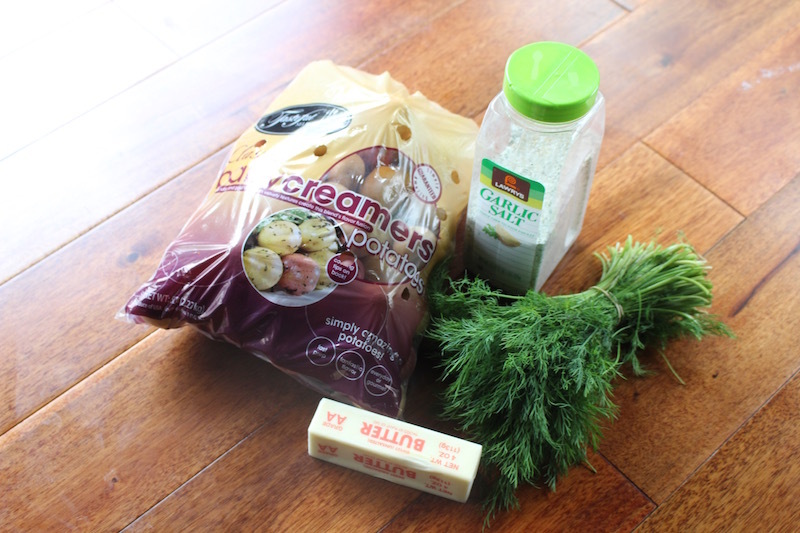 Boil your potatoes for 40 minutes or until tender. Cut your dills and butter, also add your dills and butter into your pot. 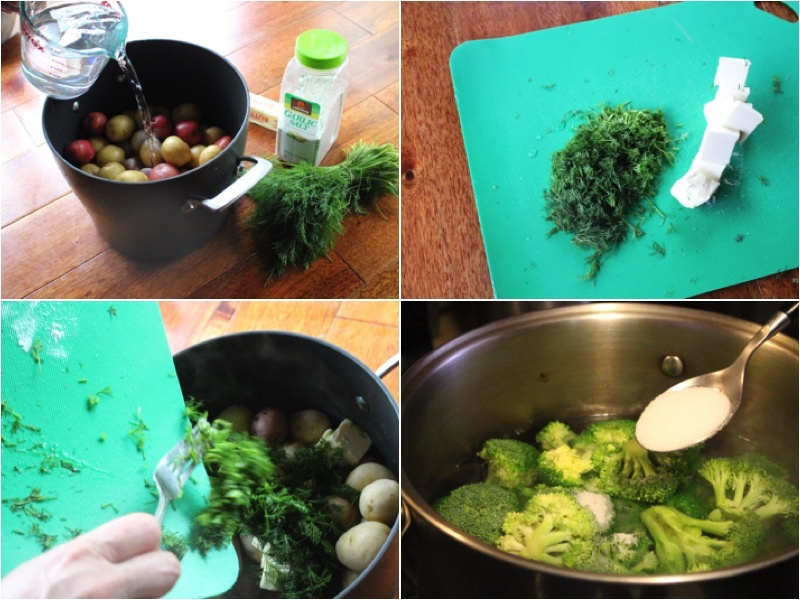 (Mix well) In another pot that has boiling water place your broccoli and salt, boil for 4 minutes and drain. 2.) 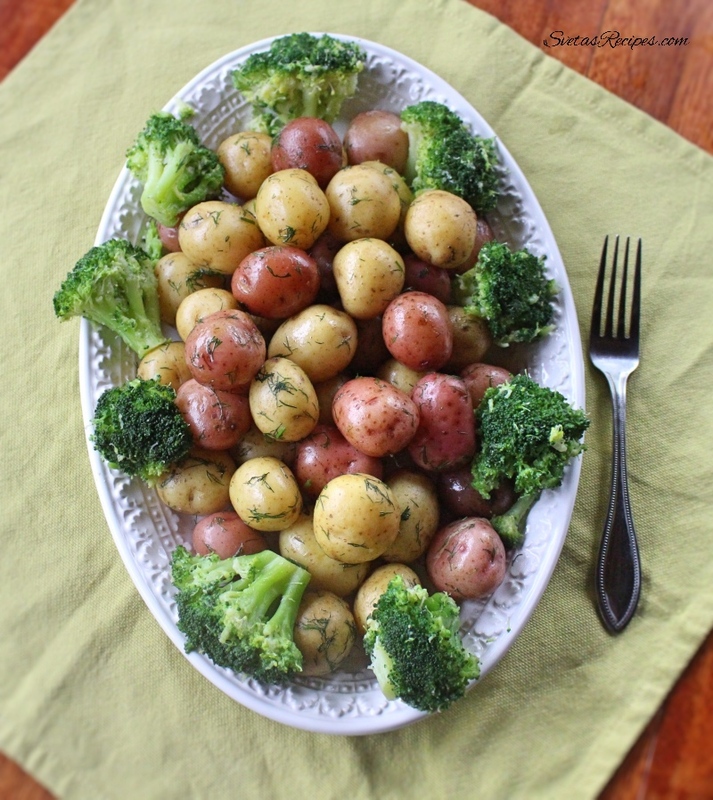 Place your broccoli into a pan and add your garlic salt, pepper and mix well. Now Place them into the potatoes, place on a serving dish and enjoy. Wash and dry Potatoes, In a large pot place your potatoes and pour in your water. Boil your potatoes for 40 minutes or until tender. Cut your dills and butter, also add your dills and butter into your pot. 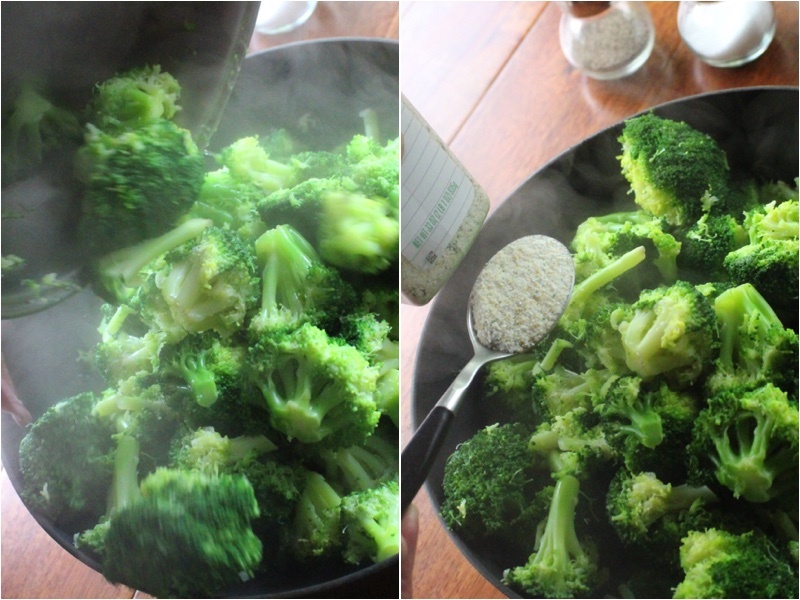 (Mix well) In another pot that has boiling water place your broccoli and salt, boil for 4 minutes and drain. 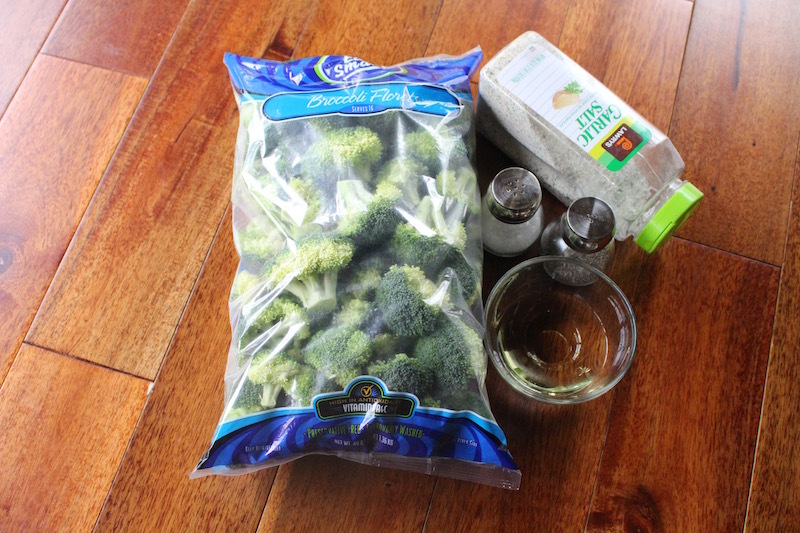 Place your broccoli into a pan and add your garlic salt, pepper and mix well. Now Place them into the potatoes, place on a serving dish and enjoy.